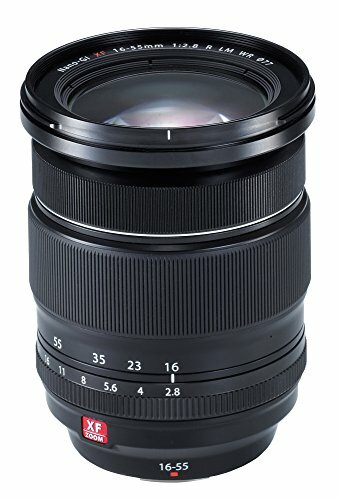 Best Lenses for Fujifilm X-T2 mirrorless camera. 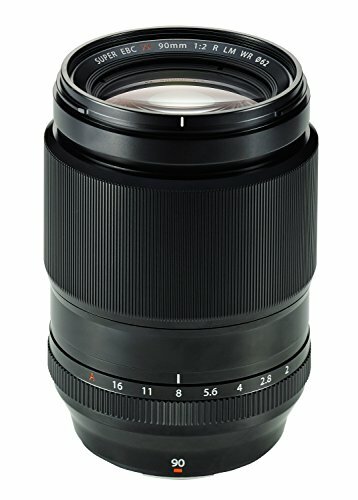 Looking for recommended lenses for your Fujifilm X-T2? Here are the top rated Fujifilm X-T2 lenses. This is an update to the Fujifilm’s famous X-T1. It has a lot of improvements from the previous model especially the AF tracking. The burst shooting is also improved from 2 frames per second to 8 frames per second. The megapixel count is 24.3 and the sensor is an X Trans III CMOS. The body is pretty compact and you can attach a variety of lenses with this wonderful camera. Following are some of the finest ones. 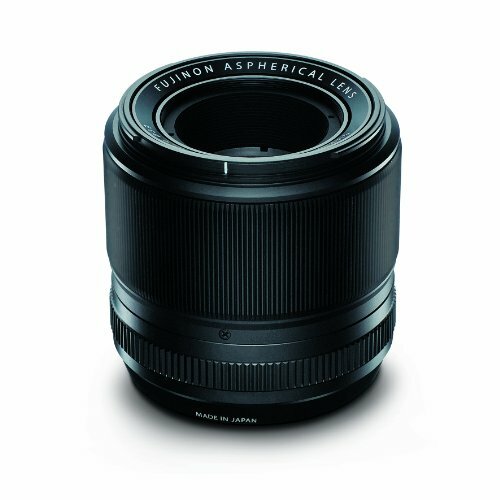 A fast lens best suited to capture fine and sharp portraits. Two extra-low dispersion elements and a double-sided aspherical element aid in correcting the spherical and chromatic aberrations. Four other elements use convex surfaces to provide the best possible light coverage, making the lens ideal for shooting wide open. 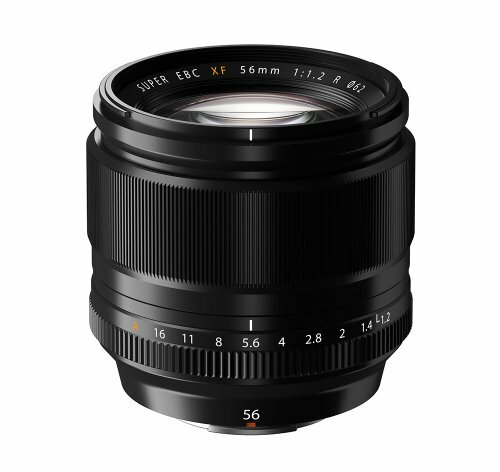 With a focal length equal to 137mm (35 mm Eq) and a large aperture of F2.0, the fast aperture XF 90mm f/2 LM WR delivers sharp images with great bokeh quality even at maximum aperture settings. The lens barrel has seven seals, providing protection against weather and dust. It comes with a Quad Linear Motor which gives it a fast yet precise autofocus ability. It can be best used to capture portraits due to easy handling and good focusing ability. A standard lens that gives high definition images, while allowing to shoot wide open. Even with the aperture wide open at F1.4, XF 35mm f/1.4 R delivers incredibly clear images with the focus blended with the smooth bokeh, both in and out of the focus area. The focal length in the 35mm film format is equal to 53mm. Delivers portraits with a three-dimensional feel. Known for its brilliant levels of sharpness the lens uses the apodization filter to smooth out the outlines creating a better bokeh. The signature nanotechnology, the built-in ADP filter produces an even better bokeh, increasing the creativity for a wide range of subjects including portraits. 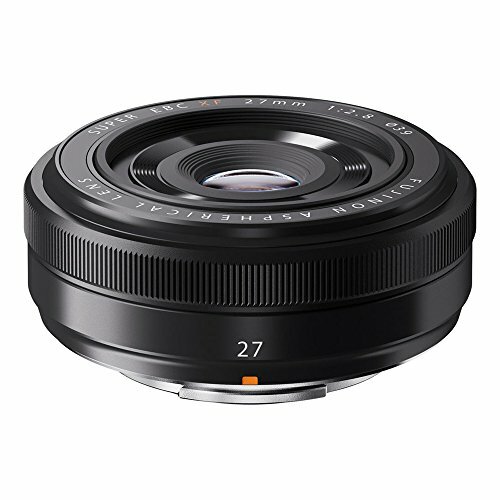 Known for its clarity, high fidelity and a focal length of 41mm, same as the view of the biological eye, the XF 27mm f/2.8 is the best choice for capturing portraits, mesmerizing landscapes and architectural masterpieces. With the speed and precision both being high, the sudden movements won’t make a difference in the quality of the image. 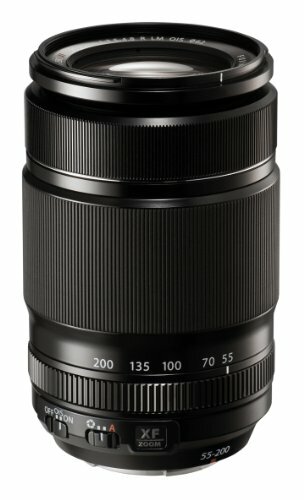 This XF Zoom lens, with a total of 14 seals, is resistant to weather and dust. This makes the lens perfect for use in a variety of weather conditions without compromising the picture quality. Recommended for photojournalists and best suited for landscape and portrait photography. 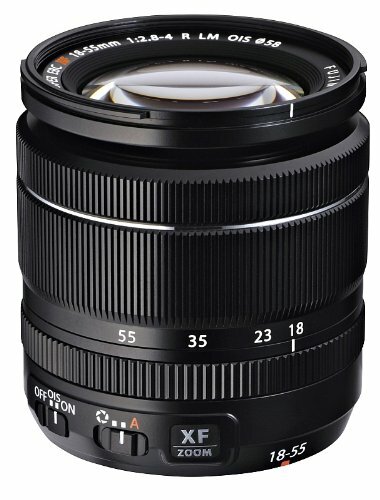 Best suited for shooting in difficult situations, XF 18-55mm f/2.8-4 LM OIS is reduced to a small size ensures easy handling. The linear motor-driven autofocus and the four-stop image stabilization ability makes the shooting comfortable. With more than 20 seals in different areas, this lens is super resistant to a variety of weather conditions. The lens uses 5.0 stop image stabilization to ensure good quality images. 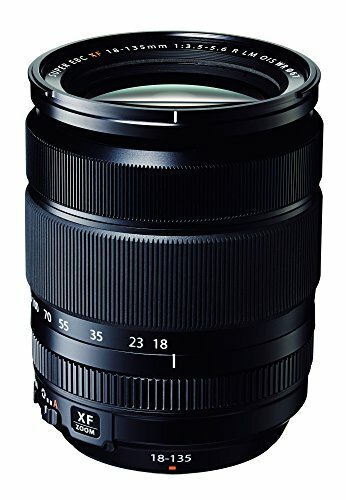 Fujinon XF 18-135mm F/3.5-5.6 R LM OIS WR can be used to capture a variety of scenes with the angles as wide as 27mm to the telephoto equivalent of 206mm. 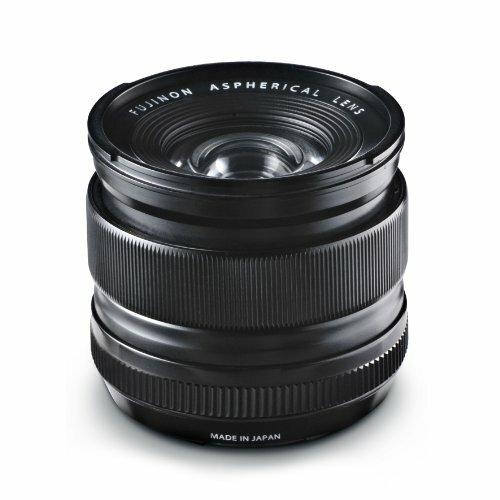 With a max aperture of f/2.0 this lens is best suited for shooting in low light conditions. The shallow dept control delivers images with sharp subject focus and out-of-focus backgrounds. Known for its bokeh and artistic abilities this lens is best suited for shooting in low light, a quality endowed by the max aperture of F/1.4. 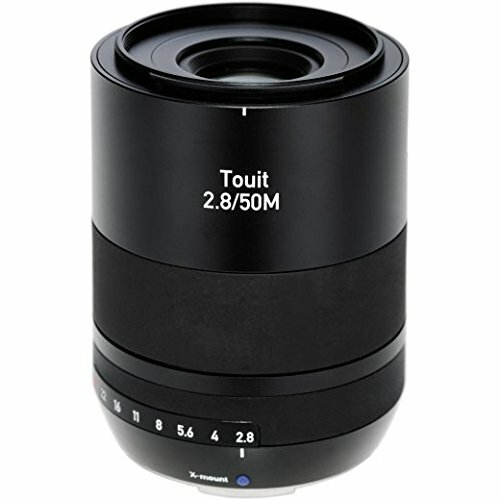 The fast autofocus and the ability to capture a variety of image types makes this lens ideal for daily use. 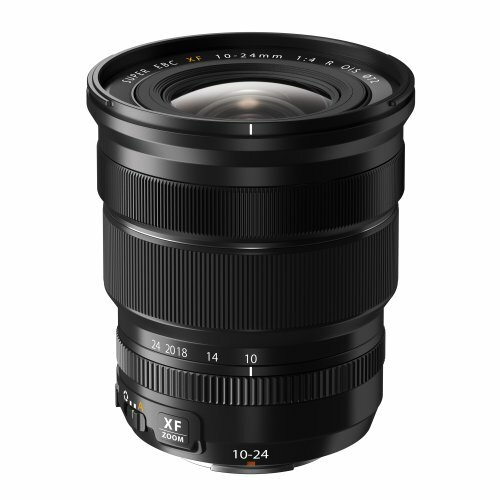 Best suited for capturing architectural masterpieces and landscapes, XF 14mm f/2.8 R delivers commendable sharpness with little to none distortion. 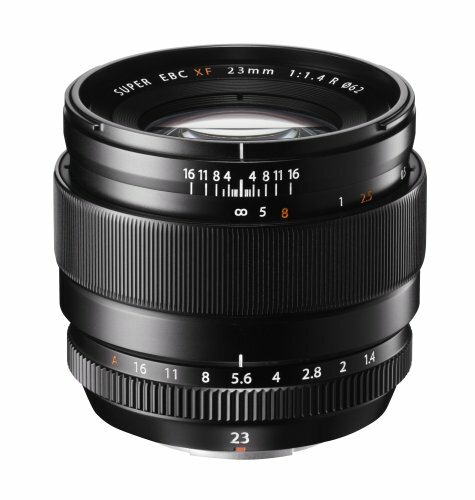 Max aperture of F2.8 and manual focus rings produces images with supreme quality. With the ability to shoot at a great range of focal lengths from wide to standard, this lens is best suited for highly detailed landscape images. Working distance as low as 28cm aids in capturing finely detailed macro images with a great subject context. 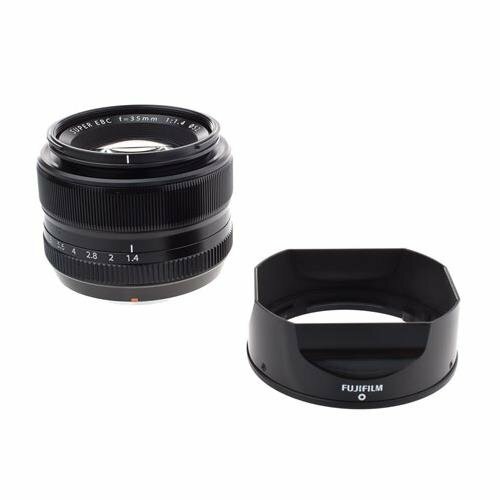 Equipped with high functioning Image Stabilization system this lens can be used under low light conditions and delivers great results even when handheld. A professional telephoto lens that ensures sharp photographs at a focal length that is equal to 152-609mm in the 35mm format. A total of 21 elements arranged in 14 groups are used. The correction of chromatic aberration is provided by 5 ED and 1 Super ED lens. 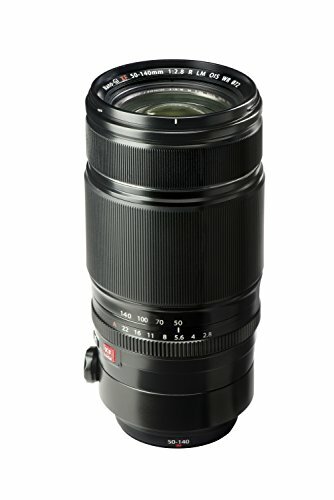 This telephoto lens with focal length ranging from 76mm to 214mm and a max aperture of F2.8 delivers high-quality images even when zooming. 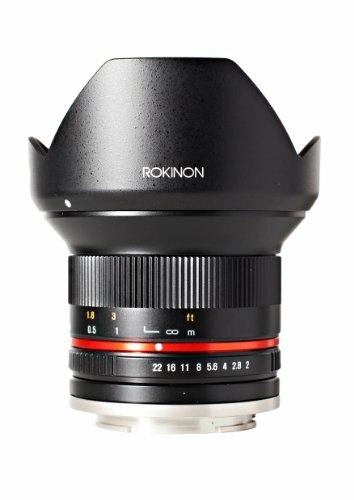 Resistant to both water and dust, this lens uses the Triple linear motor and has one of the best stabilization abilities making it fit for use in various conditions. It is best suited for a wide variety of subjects ranging from portraiture to wild-life and motion photography. A silver award-winning (DPReview) lens that delivers sharp images across its zoom range. 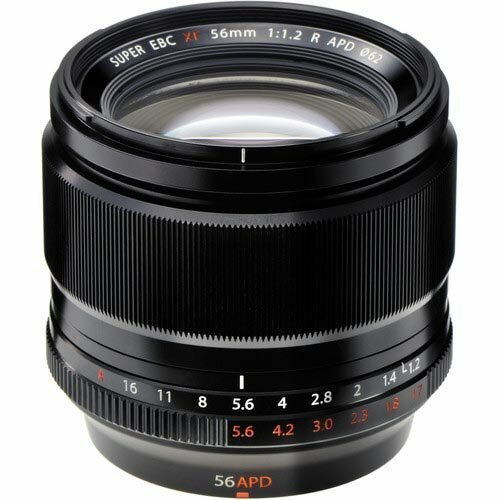 A large max aperture, distinctive stabilization ability with a shutter speed of 4.5 and the fast Autofocus ability, endowed by a linear motor, makes this lens suitable for shooting in challenging conditions. High-quality glass lens elements including ED and Super ED lens are used to minimize the chromatic aberrations. Because of this, its performance can be compared to a fluorite lens.